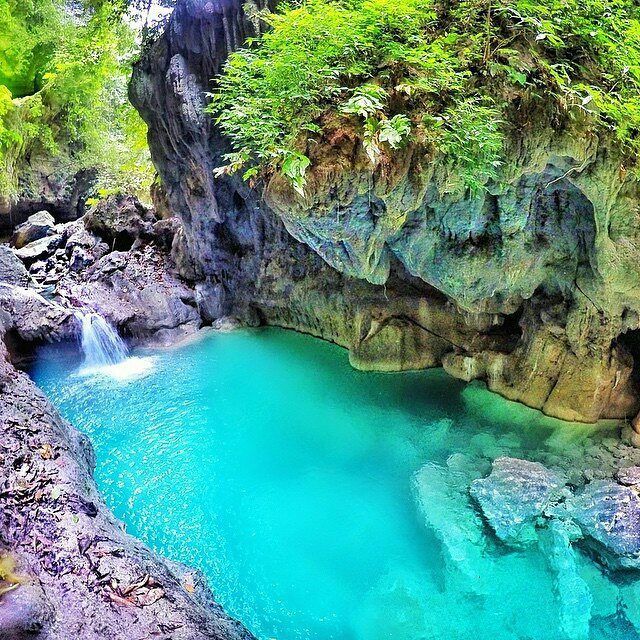 Alegria is a home of many wonders like waterfalls and canyoneering adventure. One of the latest trends and hot spots are the Cancalanog falls and the Cambais waterfalls. 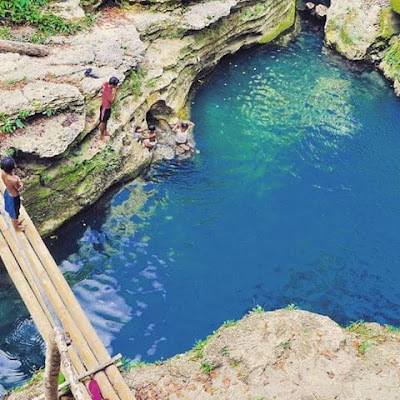 If you are eager for another adventure and you want to chase another waterfalls, then these Cancalanog and Cambais waterfalls will complete and satisfy your cravings. A pictures here prove how beautiful and fantastic Cancalanog and Cambais waterfalls are. There are two options to visit these falls. First is to have a tour guide or an operator which will make you feel more comfortable. The price will range from 800-1000 Pesos depending on how many are you in the tour. The package includes vest, habal-habal fee, entrance fee and a tour guide. It's up to you what kind of options you choose. Second is the "self-service" style wherein you will be the one to get there, hire a habal-habal motorcycle and pay the entrance fee, rent a vest (optional).